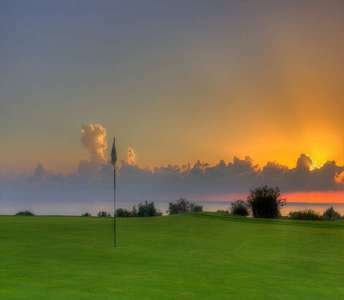 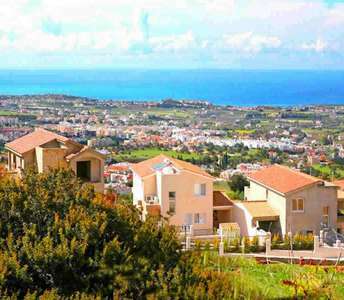 The flat for sale in Paphos can easily satisfy all real estate needs of every person who is looking to buy property in Paphos on the island of Cyprus for permanent residence, holiday home or for real estate investment. 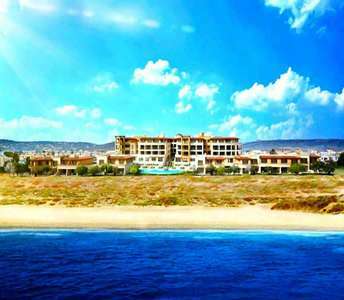 This sea view apartment for sale in Paphos is located in the coastal village of Peyia. 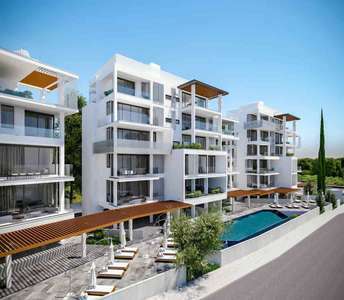 These seaside flats for sale in Paphos (Cyprus), promise an idyllic atmosphere with amazing mountain, sea and city views that can persuade even the most demanding real estate investor seeking to buy a Cyprus property.